Grab your best friends or significant other and enjoy free ice skating at Robson Square. If you don’t own a pair of skates, no need to worry. 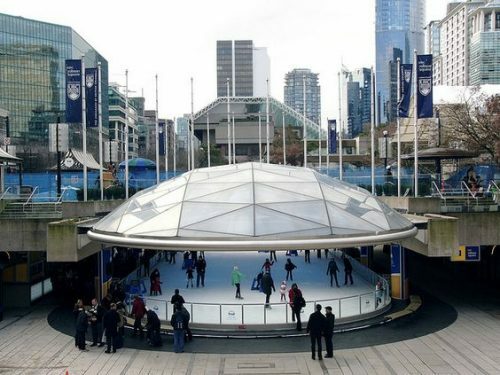 You can rent a pair of skates at Robson Square for $5, (cash only). 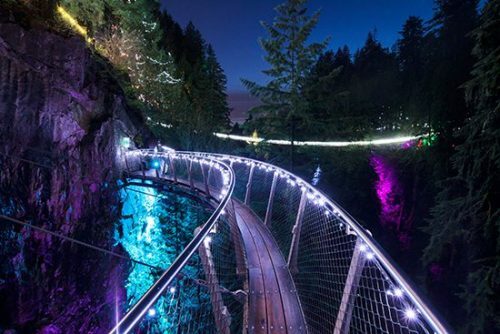 Get yourself a warm drink from Starbucks and take in the Christmas beauty at Grouse Mountain. 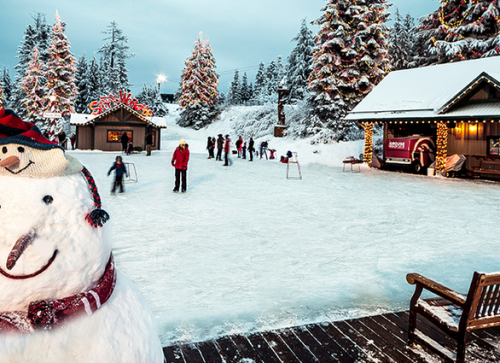 There are many activities held at Grouse Mountain during this month, including ice skating, light walks, Christmas craft stations and more. 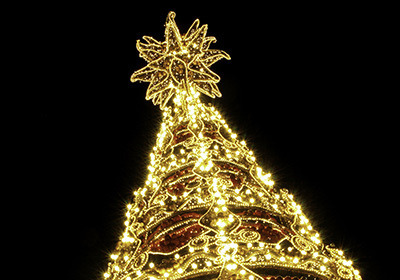 Get your Peak of Christmas at Grouse Mountain tickets here! 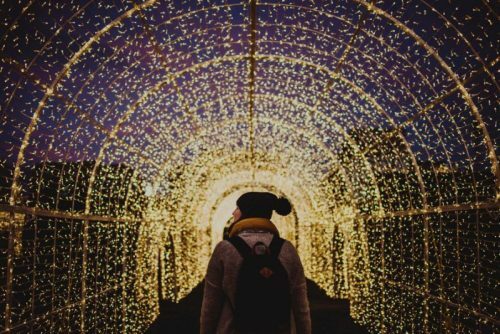 For all of you Instagram bloggers who are looking for new ways to take creative pictures this month, you’ll definitely want to check out these Christmas Light Mazes. Eat, drink, and be merry at the Vancouver Christmas Market— now open until Christmas Eve. Bonus! You get a 2017 season pass for free if you purchase your ticket online. Purchase your Christmas Night Market tickets here. 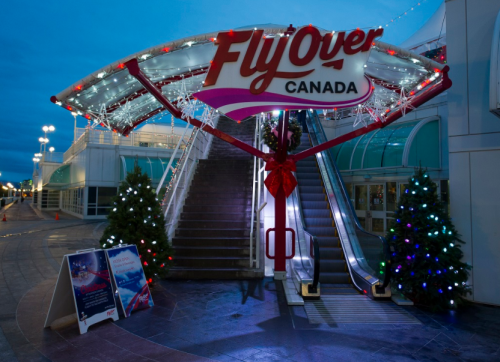 Go on a magical flight across Canada with Santa at Flyover Canada. The new Winter Wonderland themed attraction will be on for all of December and is a show you won’t want to miss! Purchase your Flyover Canada tickets here. 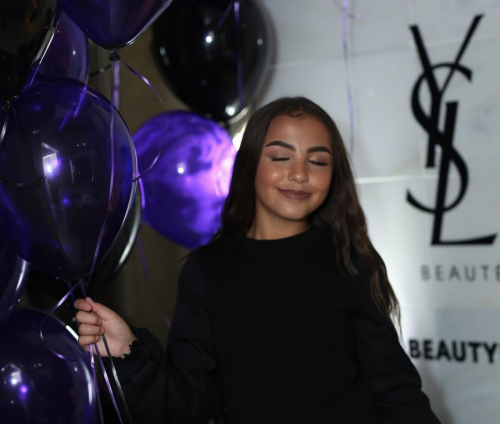 ‘Tis the season to enjoy the magic of the holidays. 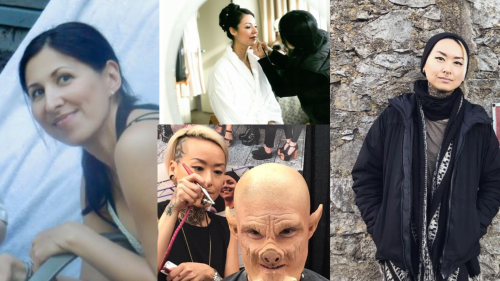 For more things to do this month, visit Vancouver’s Best Places in December.